5. 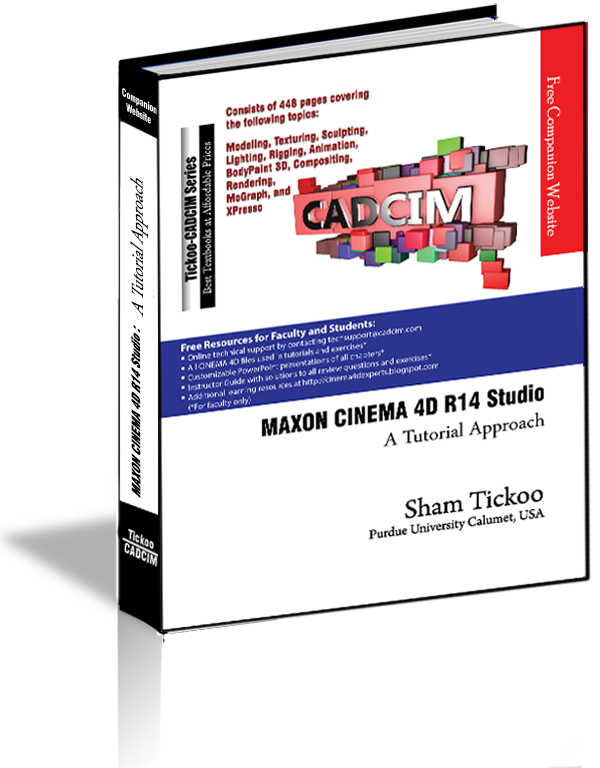 Choose Create > NURBS from the main menu; a cascading menu is displayed. Now, choose Sweep NURBS from it; a Sweep NURBS is added to the Object Manager. 6. Make sure that MoSpline is selected in the Object Manager. 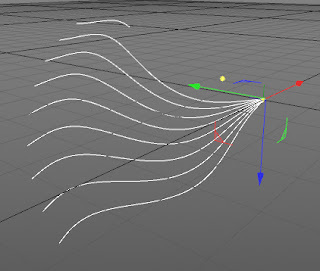 Press and hold the left mouse button on MoSpline and drag the cursor to Sweep NURBS in the Object Manager; the MoSpline is connected to Sweep NURBS in the Object Manager. Similarly, drag Circle to Sweep NURBS in the Object Manager; the Circle is connected to Sweep NURBS in the Object Manager. 7. Choose MoGraph > Cloner from the main menu; a Cloner is added to the Object Manager. 8. Make sure that SweepNURBS is selected in the Object Manager. Press and hold the left mouse button on SweepNURBS and drag the cursor to Cloner in the Object Manager; the SweepNURBS is connected to Cloner in the Object Manager. 10. Make sure that Cloner is selected in the Object Manager. In the Attribute Manager, choose the Coord. button; the Coordinates area is displayed. 11. Make sure that Cloner is selected in the Object Manager. Next, choose MoGraph > Effector > Formula from the main menu. Make sure Formula is selected in the Object Manager. In Object Manager, choose the Parameter button; the Parameter area is displayed. Select the Scale and Rotation check boxes. 13. Double-click in the Material Manager,a new material with the name Mat is created. Double-click on Mat; the Material Editor is displayed. 14. In the Material Editor, set the color to green. Next, choose the arrow button corresponding to Texture; a flyout is displayed. Choose Gradient from the flyout. 15.Choose the Gradient button; the Shader Properties area is displayed. In this area, set the parameters as shown in Figure 3. 16.Choose Create > Environment > Background from the main menu; the Background object is added to Object Manager. 17. Double-click in the Material Manager,a new material with the name Mat is created. 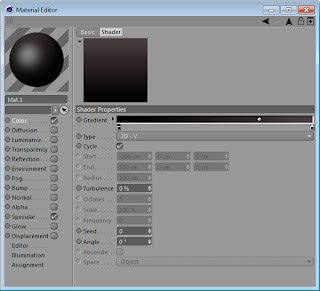 Double-click on Mat; the Material Editor is displayed. 18. In the Material Editor, choose the arrow button corresponding to Texture; a flyout is displayed. Choose Gradient from the flyout. Choose the Gradient button; the Shader Properties area is displayed. In this area, set the parameters, as shown in Figure 4. 19. Apply Mat shader to Cloner and Mat.1 shader to Background. 21. In the General area, select Shadow Maps (Soft) from the Shadow drop-down list. 22. Choose Render Settings tool from the Command Palette; the Render Settings window will be displayed. In the Render Settings window, choose Effects button; a flyout will be displayed. Choose Ambient Occlusion. 23. Choose the Render to Picture Viewer tool from the Command Palette. The abstract model is rendered in the Picture Viewer window.